Get the show here or get it on iTunes — Please post a review on iTunes. 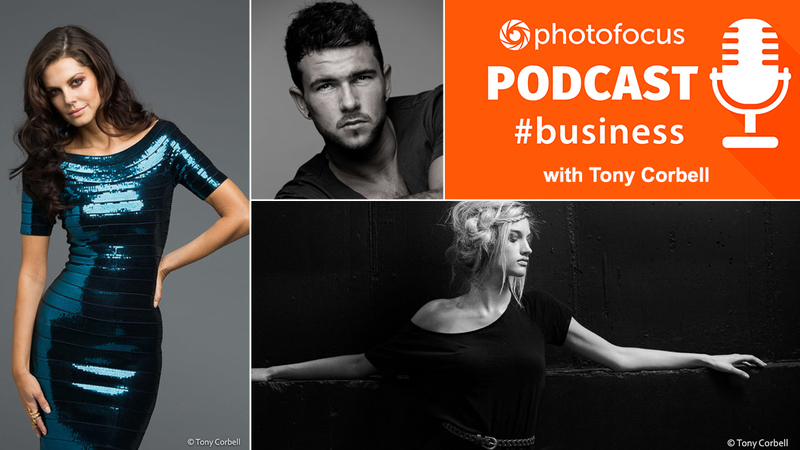 In this episode, Skip Cohen and Chamira Young chat with photographer and educator Tony Corbell about running a brick and mortar photography studio. Enhance your revenue stream: sign up for Adobe Stock and submit your video content!